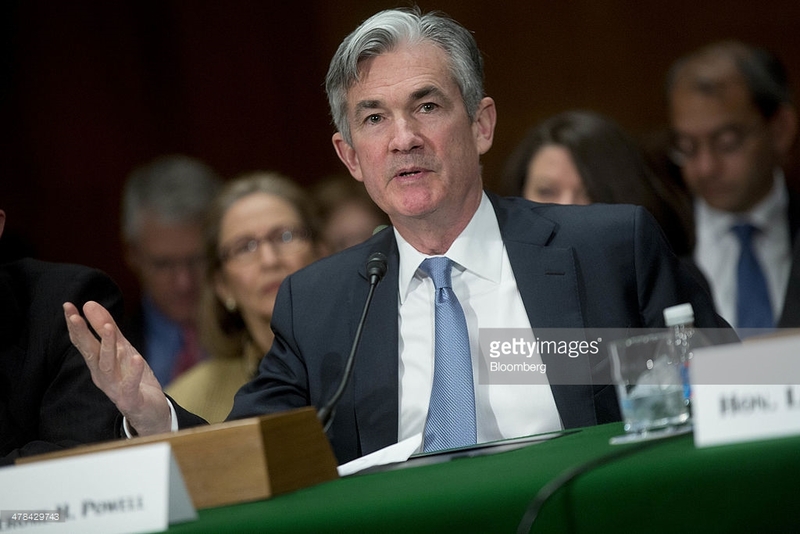 Today, Donald Trump appointed Jerome Powell as the next chair of the Board of Governors of the Federal Reserve system (Fed) replacing Janet Yellen. The announcement was expected as Powell must now prepare himself to go through the gauntlet called confirmation. Since he is already part of the board there should be no surprises and he is expected to be in place when Yellen’s term ends in February. Yellen was appointed as chair by President Barack Obama in 2014 and her term officially ends February 3, 2018. Prior to taking over the chair’s functions she was second in command under then Fed chair Ben Bernanke. Many in the financial sector applaud her tenure as being a steady force in guiding the United States monetary policy. Even though the position is supposed to be non-partisan, her primary criticism came from those on the opposite side of President Obama who took fault with anything and everything he proposed. Yet, like most things history has the final say and the economy is in much better shape as she exits – stage left! Her critics and several others have short memories or blatant amnesia as they forget about a decade ago, the United States economic condition was becoming quite perilous and eventually exploded in 2008 resulting in hardships for millions of citizens and people around the globe. 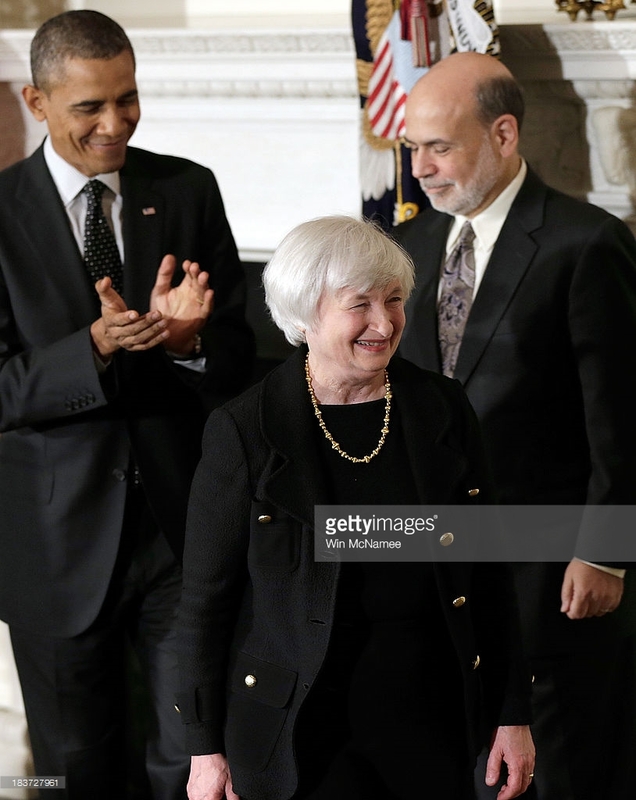 It was through focus and commitment that Bernanke and his team as well as the leadership of President Obama who accepted the daunting task of stabilizing the markets. 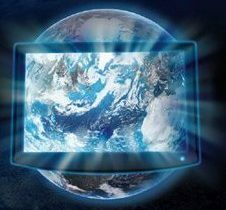 The rest is history and the residual effect is an economy which has regained its footing, including a stock market which has grown to unprecedented levels. Yesterday the Fed’s Monetary Committee met and decided to maintain the fed discount rate, although it is still projected to increase before the end of the year. The concern conveyed by members was acknowledgment the economy is moving is a positive direction. As Yellen is preparing to move on the one concern being voiced is the GOP’s proposed tax reform bill. Monetary policy is a methodical process and it takes extreme discipline to not allow partisan politics to be the guiding force to ensure normalization. ‹ PreviousDonald Trump: George Papadopoulos who?